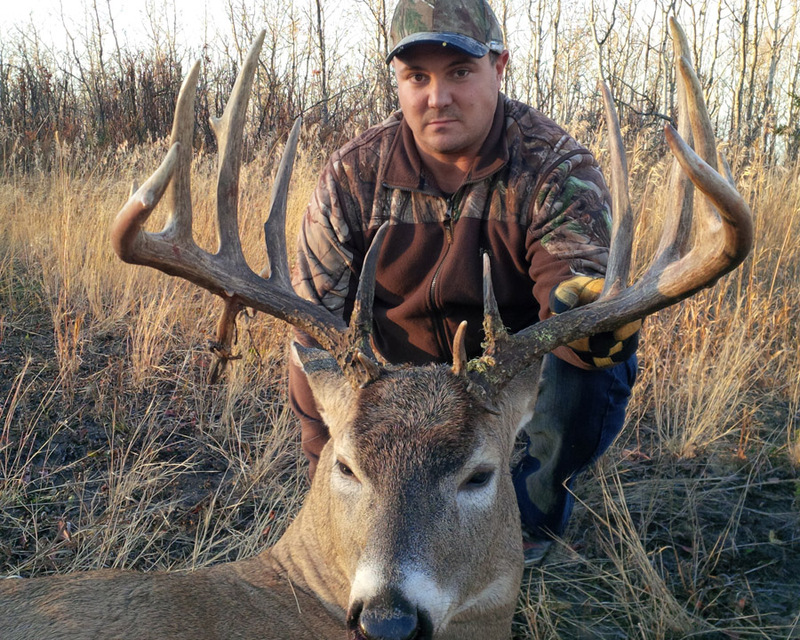 Northern Alberta is known for it’s trophy class whitetail and mule deer and our hunting area is no exception. 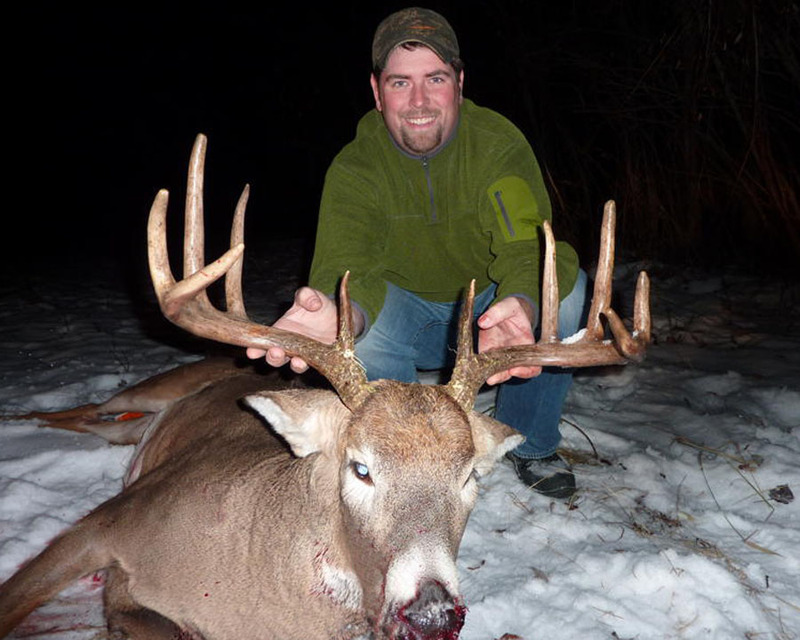 Our whitetail deer hunts give you a really good chance at a record book heavy horned buck. We love whitetail deer hunting and our preseason scouting will give you the opportunity to hunt many of the trophy bucks we find. 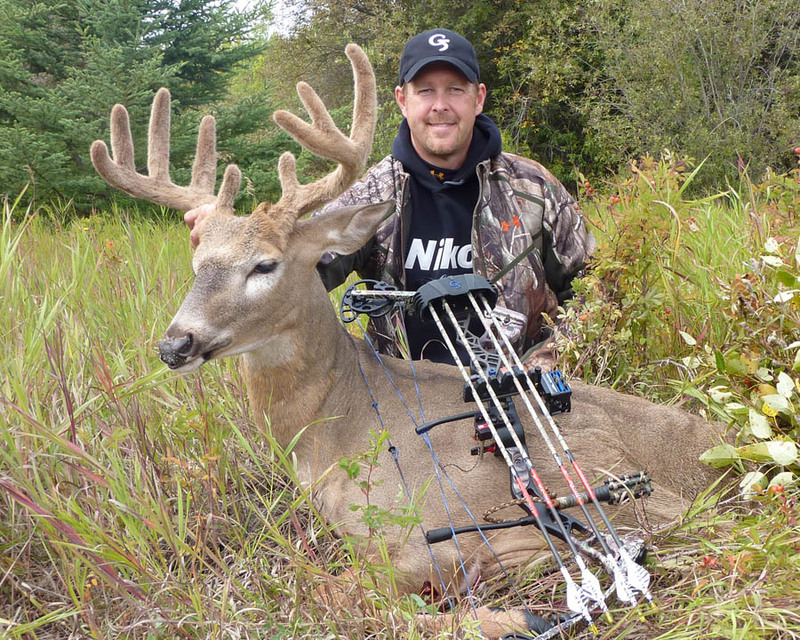 It’s not unusual for older whitetail deer in our area sport non-typical racks with stickers and droptines. Boasting an unbelievable deer population, our hunting area is second to none. With access to great farmland backing onto the river hills it is not uncommon to see twenty different mule deer bucks a day. 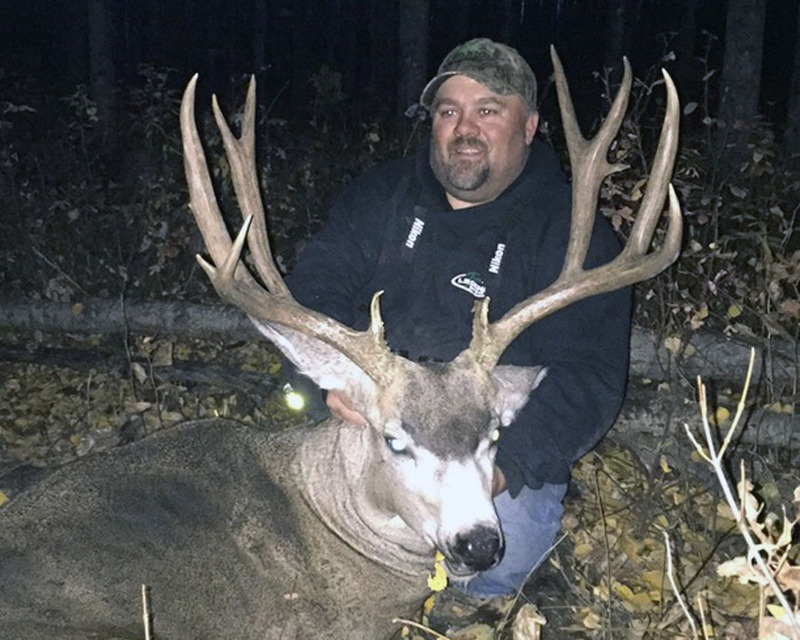 Due to excellent management with a draw system in place for resident hunters our areas trophy mule deer potential has exploded, you really have to see the quality and quantity of mule deer to believe it. These are generally spot and stalk hunts and are great all season long. 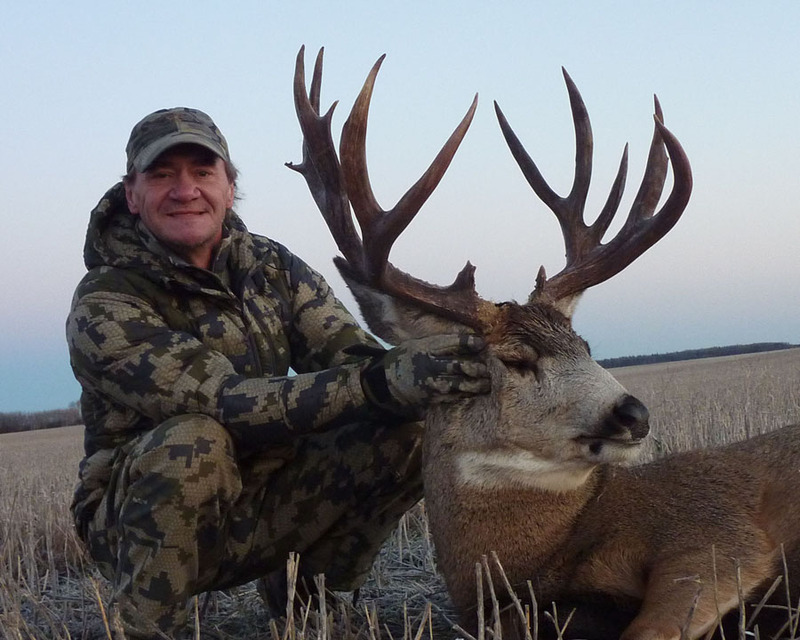 We live and hunt in the Manning, Alberta area and deer hunting is our passion! There is nothing we won’t do to try and put you on great trophy whitetail and mule deer. 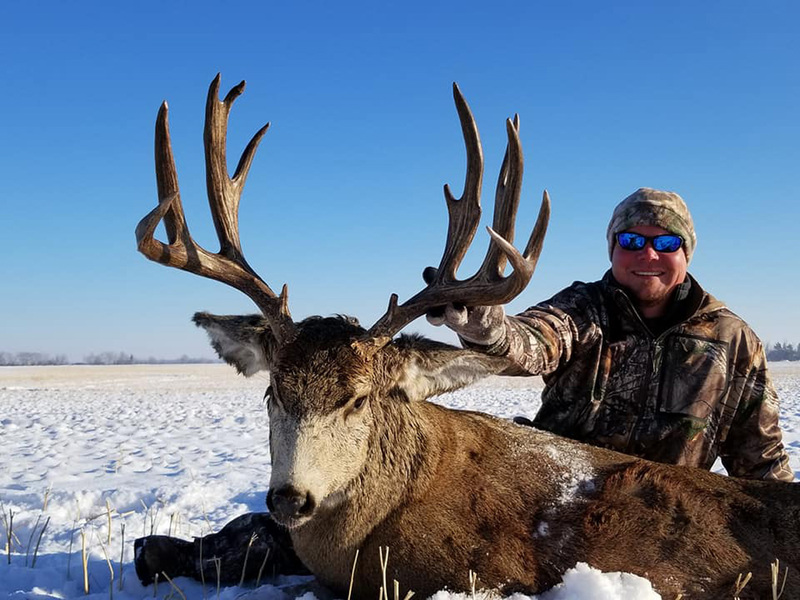 If you’re ready to match wits with North America’s trophy class whitetail deer and mule deer give us a call and we’ll take you on a fantastic hunting adventure. 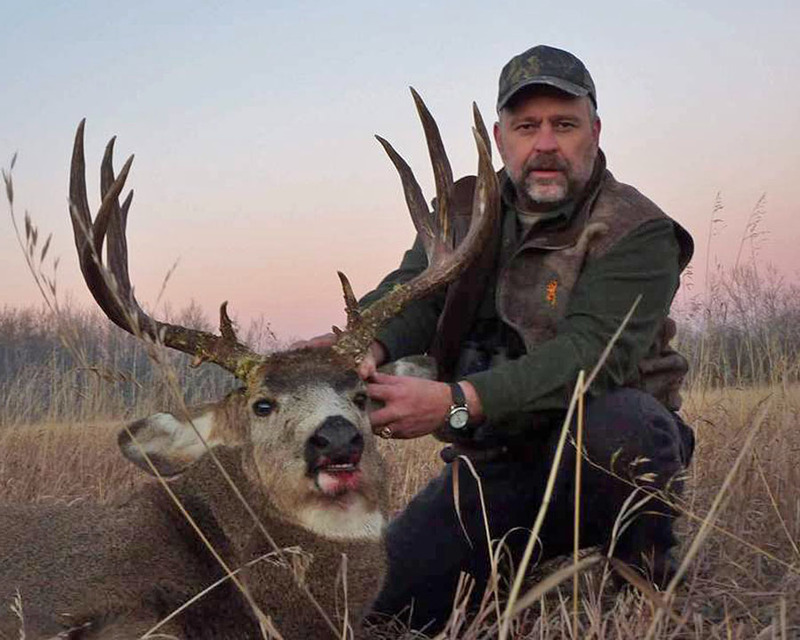 Are you after an old mossback mule deer or a whitetail deer that makes your heart stop? Big Stone Outfitting can help you realize your hunting dreams. Book a hunt today and let’s get hunting!